Whether you are a first time buyer, self employed, in need of refinancing, a renewal, or your credit is impaired, Leona can help you. With access to over 40 different lenders all across Canada, including alternative lending sources, offering many different products and rates, Leona will find a mortgage that works for you and your individual needs. One call, one credit check, and over 40 lenders to choose from; all at no cost to you… Call Leona today to get started! "Thank you Leona for helping us out with our mortgage situation, your a life saver! You made it very easy to complete the transaction & were alway's available to answer any questions. We would highly recommend your services to our family & friends." "When I needed to remortgage my home to cover some extra bills, Leona took care of it. She took the time to get to know my needs and my comfort zone, for the amount I would have to pay back each month. Her professional advice saved me a lot of money, as she scrutinized the market for the lowest interest rates for me. She really knows how to maximize your potential, as I soon learned! Many thanks to Leona!!" "Thank you for getting us such a good rate! & being so helpful & taking the extra time to help us with all our questions/concerns. We really appreciated all you've done for us,it was nice to know there was someone looking out for us"
"I have just recently had the pleasure of engaging the services of Leona Engh, in order to refinance my existing mortgage. I found Leona to be very professional, and informative, in regards to the many financial choices, available in the market today. Leona is very personabe and easy to talk to. I felt that I could trust her. I felt confident that she would set me up with the right mortgage. Yes, one that would meet my individual financial needs as well as fitting into my life style. I would most definitely recommend Leona as a mortgage broker. It was a great pleasure working with her." "After diligently searching for the best five year rate, Leona was able to secure us the best rate and terms. She was approachable, easy to work with and went out of her way to ensure our complete satisfaction." "We found Leona to be courteous, thoughtful & professional. We would recommend Leona to our friends & family, and will request her services on any future mortgage requirements we may have." "With your, information, advice and recommendation, I was able to find a mortgage product tailored just for me. When I had an "extra" question or two, you made yourself available to help and I am very happy with the service you provided. Thank you again." "There was no question/problem that was too big or too small for her and she always welcomed any concerns that we had. Leona provided us with amazing service and followed up afterwards to ensure that everything was completed to our satisfaction. 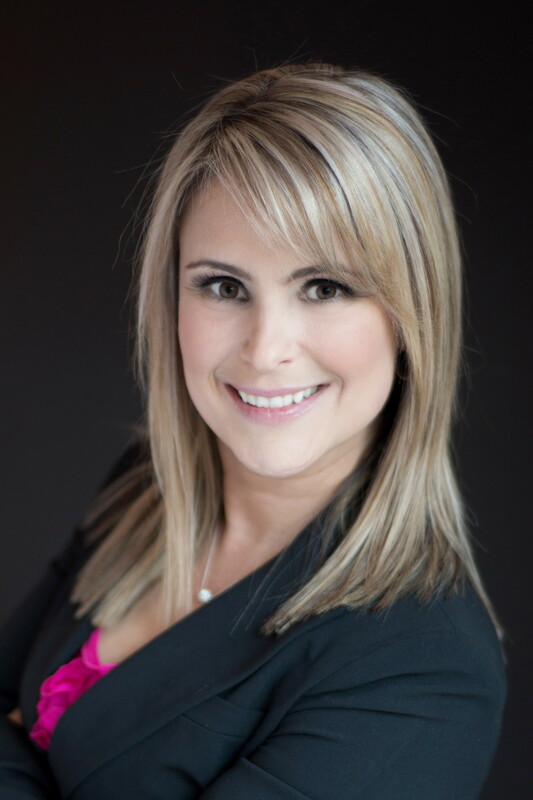 I would highly recommend Leona to anyone in need of a mortgage specialist.Kind regards,"
Leona was a life saver! She got us into our new home in less then 3 weeks. She was knowledgeable & reliable! The bank kept coming back with new requirements & Leona kept coming up with solutions. I will definitely be using Leona in the future & will recommend her to anyone in the market for a mortgage. Thank you for your hard work! We are now settled in with baby on the way!